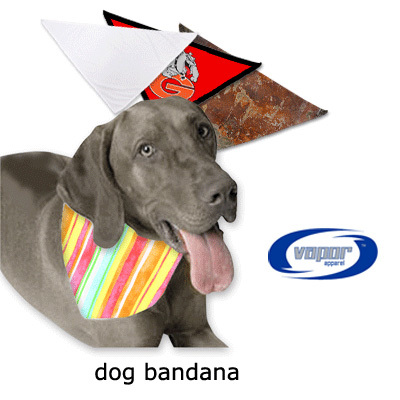 Vapor Sublimation Blank Pet Bandana - 26" x 13"
Vapor® Dog Bandana, 26" Width x 13" Height. 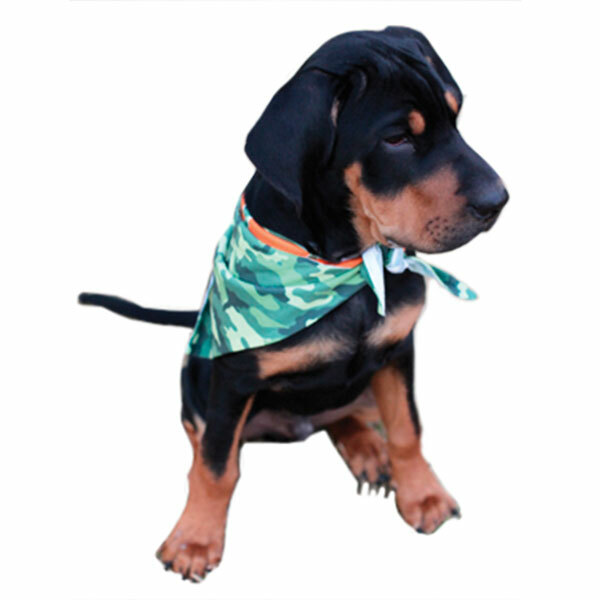 Vapor Basic T fabric; 5.9oz 100% Spun Polyester, triangular cut, made to fit dogs up to 50 lbs. 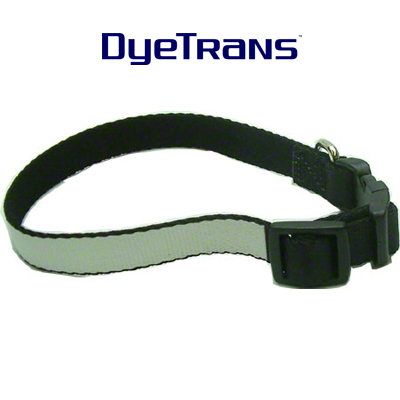 Sublimatable, moisture wicking, lightweight with a soft hand. 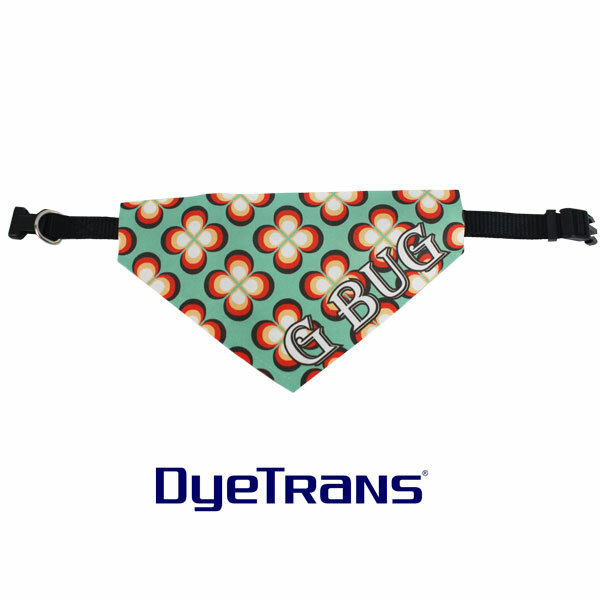 The customer should plan for a 26” bandana, but bleed all their artwork to 27”. This will cover them in case it happens to fall in the range of dimensional tolerance. 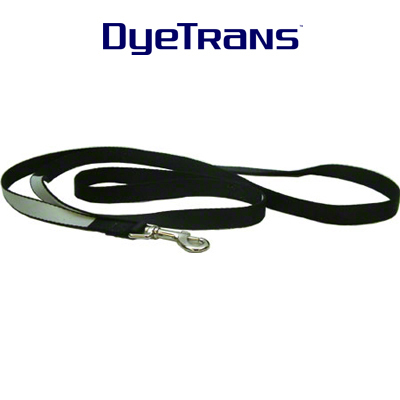 There are 5 images in our Client Image Galleries for this product.